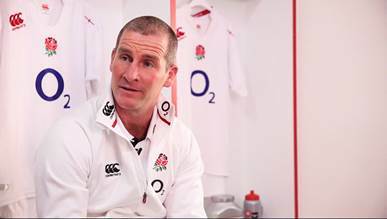 We’ve recently received our #MyGoal package from our mates at MaxiNutrition and today Sport-locker.net bring you this video with Stuart Lancaster speaking about goals for his England Rugby team…. In January, MaxiNutrition – proud sponsors of England Rugby – launched their #MyGoal campaign which aims to support everyday exercisers in achieving their best in 2015. MaxiNutrition is offering nutritional and training support to anyone that shares their #MyGoal pledge over social media. What do you think of MaxiNutrtion? Do you use their products? Let us know in the comments section below or on our Twitter and Facebook pages.